At ADW Diabetes we take pride in our prompt service & quality health products. 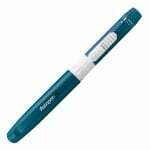 You will find that all the top brands like Owen Mumford at discount prices only at ADW Diabetes. 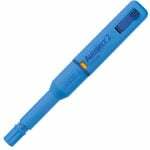 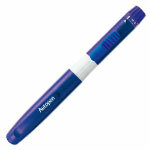 So browse through our pen needles / pens & insulin pens and trust us for best prices and service.